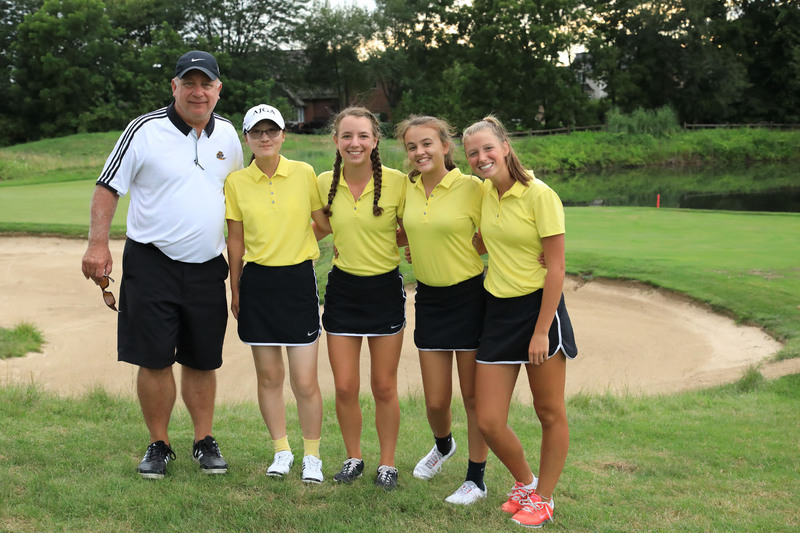 Penn’s Girls Golf Team placed sixth at the New Prairie Invitational at Legacy Hills Golf Course. Valparaiso won the event with a score of 321. Penn’s golfers shot a 398. PENN (398): Lyvia Li 83, Abbey Hamilton 92, Ryen DeToro 102, Kelsey Collins 121, Hannah Urbanski 123.